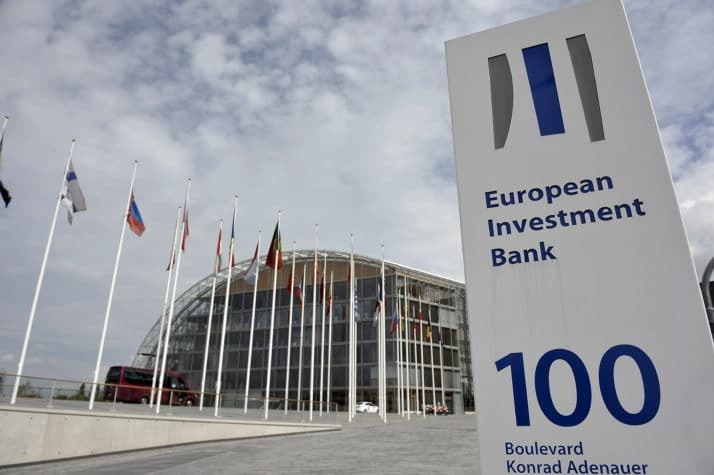 The head of the European Investment Bank has questioned a European Union plan to prop up Iran’s troubled economy, saying the EIB would put its global operations at risk by investing. Last month the European Commission authorized the EIB to do business with Tehran from August, a step to help persuade Iran to remain in the July 2015 nuclear deal with the 5+1 Powers despite the Trump Administration’s withdrawal and expanding American sanctions. But EIB President Werner Hoyer said on Wednesday that Iran is a place “where we cannot play an active role”. The bank fears that any lending will jeopardize its ability to raise money on US markets. Hoyer said the EIB has 500 billion euros ($580.80 billion) of bonds to honor. The Trump Administration is threatening punishment of any foreign entity with US links which continues to trade and invest in Iran after November 4. To assuage Tehran, the EU has also proposed money transfers to Iran’s Central Bank and a blocking statute to protect European firms from US sanctoins. However, the EU has been unable to establish the shield for large companies and some — such as France’s energy giant Total, French auto manufacturer PSA, Germany’s Siemens, and shipping leader Maersk — have already suspended business with the Islamic Republic.